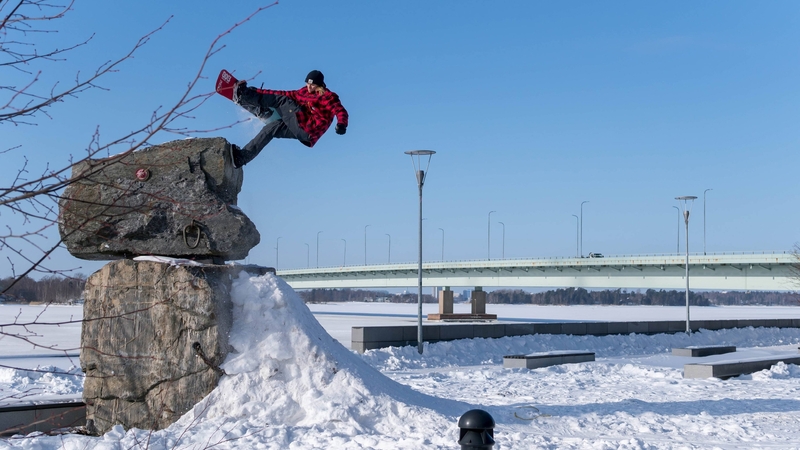 Starring Janne Lipsanen and Axel Thelen, The Spirit of Flatness is a unique look at snowboarding in a country that doesn't have much in the way of hills, but has excellent snow! Finland's northerly latitudes not only help with the cold winter conditions but also give some amazing scenes as the backdrop. Being this far north causes some epic sky's to film under! Directed by Paweł Jaworski, this film is a great insight into what snowboarders can do with a little imagination and it's well worth a watch! Watch here or for best results open in youtube and hit the 4K option!